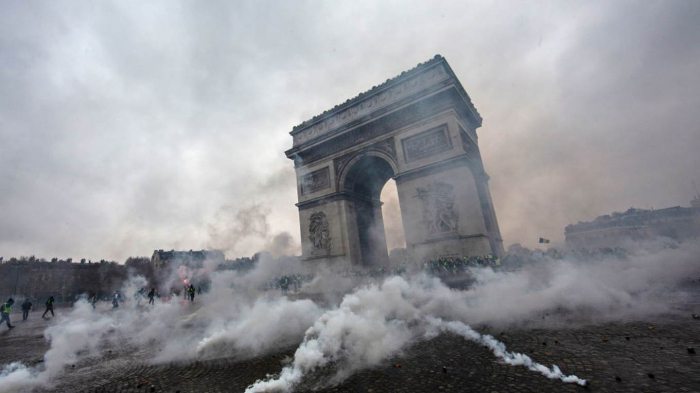 The spontaneous street protests in Paris over the past month come almost exactly 50 years after the mass revolt of May 1968. But that is not to say the two events are comparable. Les événements de mai 1968 was an anarchist uprising by students and workers against the traditionalism and apparent authoritarianism of President Charles de Gaulle. Today’s “Yellow Vests,” by contrast, have eschewed intellectual and political debate, and quickly degenerated into a rioting mob.